Wireless Technology - Vensi, Inc. The interworking of physical devices is essentially what is The internet of Things, these connected devices or “smart devices” with network connectivity enables objects to collect and exchange data. IoT is about making data come together in new ways to help modernize businesses. 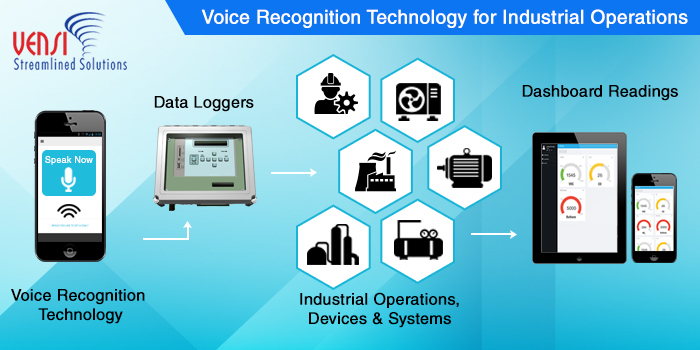 Smart devices allow objects to be sensed and or controlled remotely across different networks, having this ability results in improved efficiency, accuracy, economic benefits. The Internet of Things is expected to advance connected devices, systems, and services which will bring automation to almost every industry. 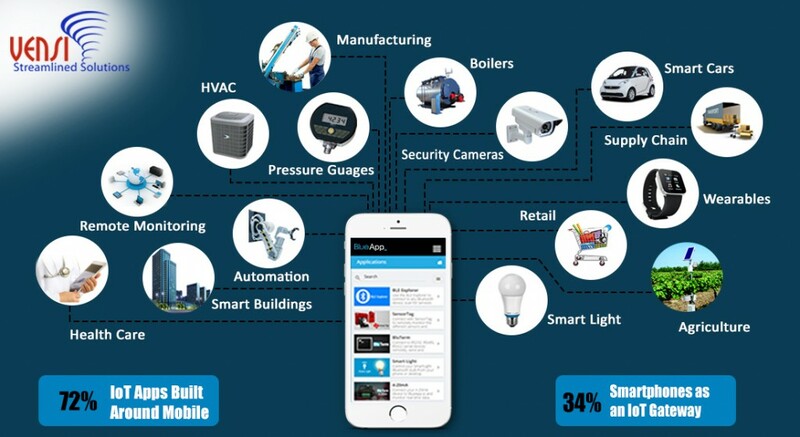 Currently in it’s infancy and we are seeing IoT being integrated into industrial, commercial, residential and personal use cases to aggregate, store display, and process data on smartphones, dashboards, and other display devices. Vensi has been focused on creating a unique end-to-end solution for IoT, this is one of a complete solution on the market for your IoT needs, incorporating hardware and software. Some of the hardware & software that is used in Vensi’s solutions are the gateways to push data to the cloud from different devices, equipment, and systems. Also the software solutions including mobile applications on iOS, Android, and Windows. 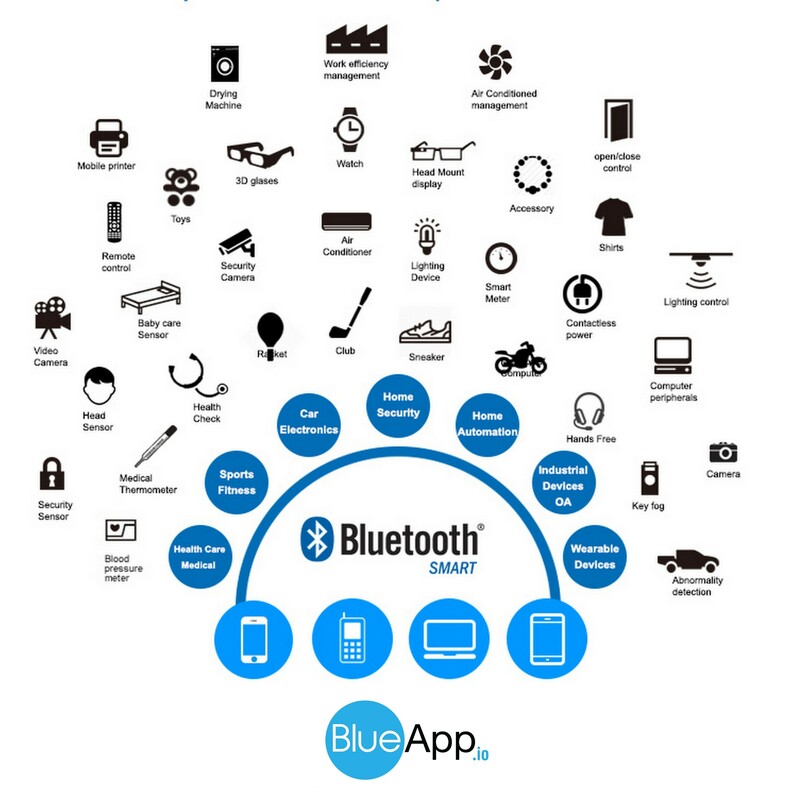 BlueApp.io – BlueApp.io is one app that connects to any Bluetooth Smart device. It applies a unique approach when it comes to connecting your system into a central dashboard and making things work for you seamlessly. A key aspect of our implementation of Internet of Things is that it is incredibly simple to install as we have done our best to eliminate any infrastructure complications that could make it hard for you to achieve your objectives. Blenie – The Blenie A10/A20 is a small chip that is integrated into your existing device to make your ordinary device a smart device. It is an inexpensive way to give your device internet connectivity. It is best used for small and low-powered sensors and accessories. It has all of the features required for a Bluetooth application integrated into it so you do not have to buy other hardware. In addition, it uses Bluetooth radio, software stack, and other GATT-based profiles. The Blenie A10/A20 Bluetooth modules can also host end user applications. This means no external micro controller are required. The modules have flexible hardware interfaces so they can connect to different peripherals and sensors. BlueApp.io Gateway – Our Gateway makes it possible to connect any Bluetooth device to the internet or cloud using WiFi. This is a very easy to use devices with integrated hardware and software. Due to this, it reduces engineering efforts and reduces time to market. It also helps developers and users release their products using cloud connectivity features faster. In addition, it allows Bluetooth nodes to be used in homes and building automation, industrial manufacturing, HVAC, lighting, retail and many more industries. BluTerm Adapters – The Bluterm is a small device that connects to your devices or systems to the internet and allows them to be controlled remotely using Bluetooth Low Energy technology. 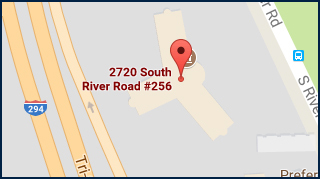 It is our quickest way to give your device internet connectivity. This is due to Bluterm’s plug and play capability meaning no additional installation is required. Bluterm supports many modules and some of the most popular we support are UART, RS 232, RS 485, RJ 45, Modbus, BACNet, Profibus, SPi and 4 to 20 mA. With the Bluterm adapters, you can monitor and control your device or system within Bluetooth range. For more information on our IoT Solutions contact us at Vensi.com/contactus. In 2016 the Internet of Things surpassed many predictions in the number of devices that would be connected to the internet, it was estimated that there would be anywhere between 6 to 7 trillion devices connected worldwide. Recently released statistics report the number to be more like 22 billion connected devices worldwide. The shift in the Internet of Things and connected devices is affecting every major industry whether it’s industrial, commercial or residential, these connected devices represent a new channel through which data flows in both directions providing invaluable data to all sectors of business. This data is crucial for any business as they can now analyze data in real-time and make decisions that will change the operations to be not only more profitable but create more streamlined, and efficient workflows. The area of business that will also take advantage of the Internet of Things and the data received will be the marketers, this will provide them with a huge opportunity to measure and track people’s spending habits in many different environments. 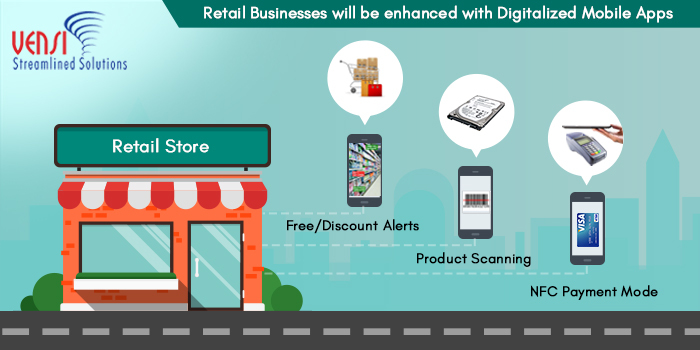 In the retail industry, there is a huge opportunity with beacon technology to send personalized campaigns to individuals based on their spending history, it’s also a chance to build a relationship with frequent shoppers. Mobile devices play a major role in assisting with collecting data in not only these types of commercial scenarios but in an industrial setting as well. The smartphone is not widely considered and IoT device by most people, but it is actually on of the first IoT devices available to the general public across the world. 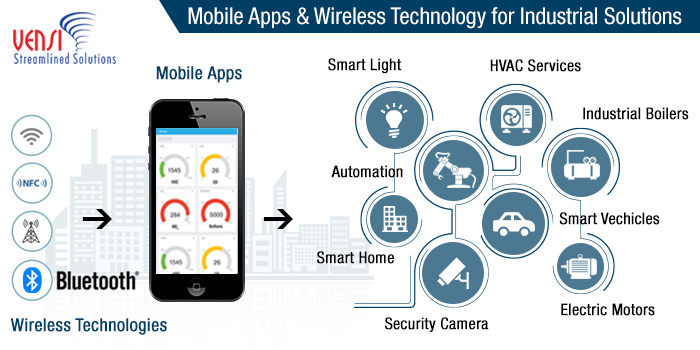 The smartphone has always played a very important role in IoT, communicating data with Wifi and Cellular at first then other standards like Bluetooth, which is now one of the major enablers to communicating data from sensors to the internet. 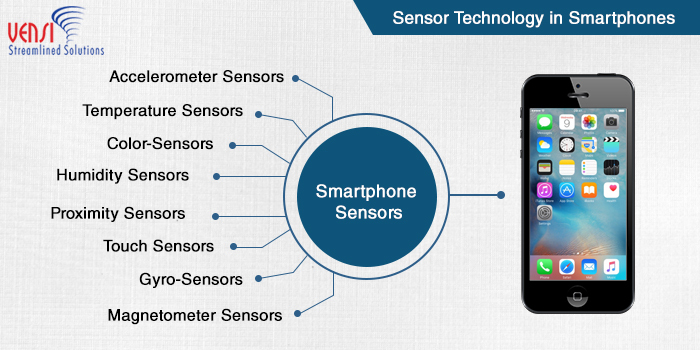 Nowadays phones are equipped with a huge array of sensors, from proximity, light, accelerometer, gyroscopic sensors, NFC, location, and much more, some phones have as many as 10 sensors. These sensors provide a huge amount of data in unstructured and structured forms. With the rise of IoT in all industries, the smartphone has become a major player. Companies are now focused on mobile applications built specifically for IoT and communicating data. Smartphones will continue to play an important role in IoT particular where there is a need to collect data around human interaction and sensor information from IoT. 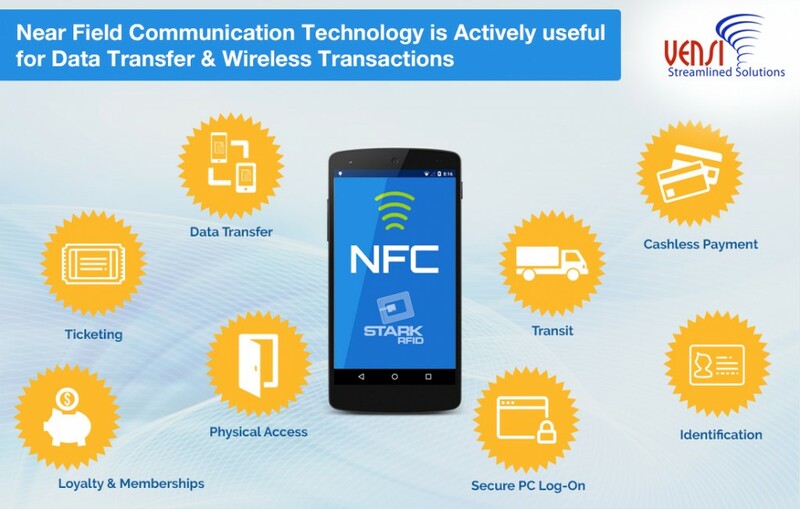 Smartphones that are equipped with Wifi, Bluetooth and NFC will continue to communicate and control applications and many different use cases for IoT. 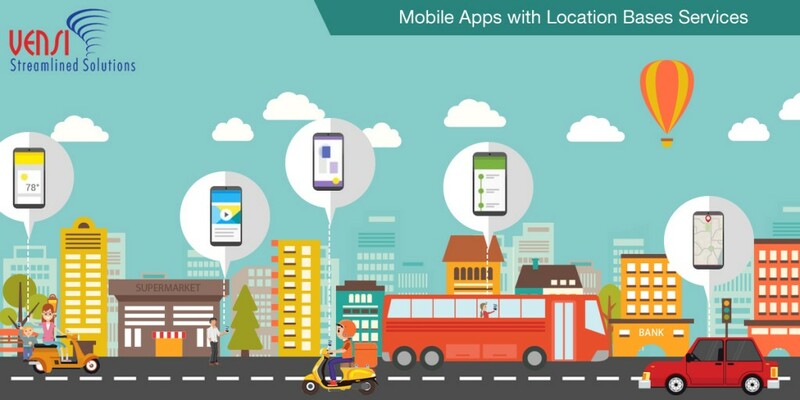 The mobile devices will eventually be the primary user interface for applications as they provide real-time data to be manipulated on site, which will increase efficiency and consumer relationships. As a part of the IoT ecosystem, mobile devices play an important part in streamlining the collection, management and use of the data generated. The early adopters are seeing that by taking advantage of already existing technology like the smartphone is expediting their IoT initiatives and helping to bring their solutions to market faster. 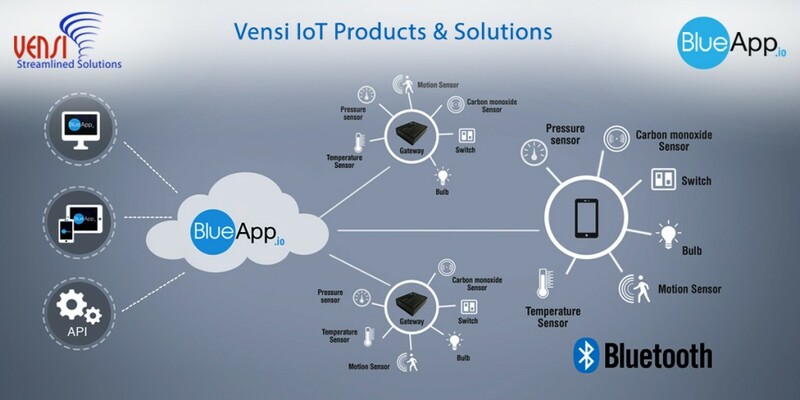 Vensi Inc solution Blueapp.io has been focused on IoT industrial solutions using mobile apps to gather the data and present it on a smartphone dashboard and web, for many different industries to deploy the best smartphone solutions for IoT.